Colombo, Aug 2 (PTI) The 1996 World Cup winning skipper Arjuna Ranatunga is 'so disgusted' at the way the Sri Lankan cricket is administered that he has stopped watching the national team playing cricket. 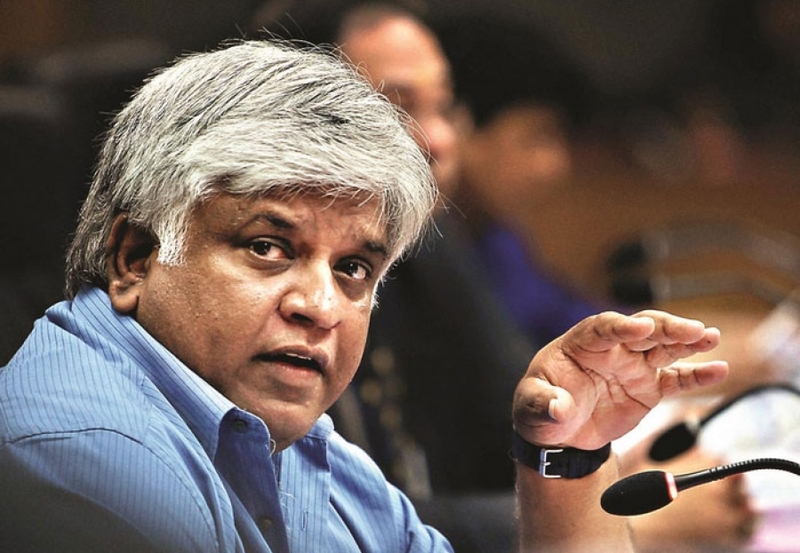 "Sri Lanka Cricket and the manner in which it is being administered and managed is so disgusting that I don't watch our national cricket anymore," Ranatunga was quoted as saying by 'Ceylon Today'. Sri Lanka is currently engaged in a three-Test series with India, which will be followed by five one-dayers and a T20 International. However, Ranatunga said he preferred watching the recent England-South Africa Test series, which England is leading 2-1 with the fourth Test scheduled to start from August 4. Ranatunga, who played 93 Tests scoring 5,105 runs, and 269 ODIs accumulating 7,456 runs, said cricketers and cricket administrators were more worried about earnings, foreign trips and perks rather than commitment of winning for the country. The 52-year-old said he would be writing to the President Maithripala Sirisena and Prime Minister Ranil Wickremesinghe about the need for the reinstatement of the Interim Committee to manage Sri Lanka Cricket.